Why is listening more important? Listening is a basic skill, without which we cannot learn any language. Babies listen to human sounds and learn to say their first words. Yet we forget this when we have learnt to talk! We interrupt, we disparage, we judge, we tune off, we argue, we shout when we don’t want to listen. We can say a lot without actually uttering a word but listening is only possible if we pay attention. Do you pay attention when you are listening? Just pause and think. In today’s world, where multitasking is considered to be a superb skill, listening gets drowned in the maze of messaging, tweeting and checking updates on irresistible digital devices in our hands or the urge to catch up with our favorite shows. A good communication can resolve all differences but both the sides have to listen. It is very easy to talk, talk and talk but when it comes to listening, often we presume what the other person has to say. When we are ready to listen we convey a calm message that we respect the other person, we are ready to dispel misunderstandings and arguments. As peter Drucker said, “the most important thing in communication is to hear what isn’t being said.” When we listen quietly and courteously, we may pick up those unsaid feelers. 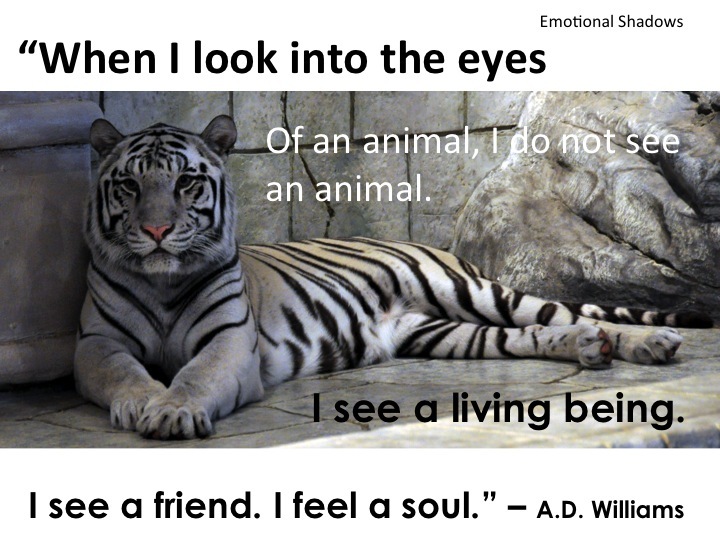 When we look into the eyes of the communicator, we may catch those vibes, which wont reach us if we are distracted. Listening ushers warmth into our bonds, it fosters care and trust. We know we can talk about any issue and we would be given the required attention. When we don’t listen to other person’s perspective, we tend to create our own images, which could be highly misleading. It is better to discuss your prejudices than harbor them and let them breed misinterpretations. There are many kinds of people and we can’t possibly know them without a bridge of communication between us. Those who pretend to be our friends at our workplace, those who may exploit us for their own professional strength and those who just create rifts by badmouthing. How do we know their true value? Only by listening to their side of the story and keeping our relationship networks open can we truly know their worth. 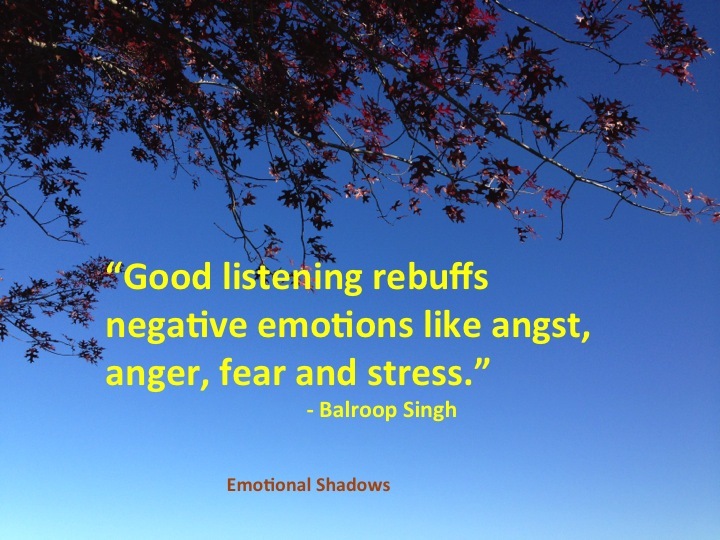 Good listening gives a natural boost to positive emotions but at the same time it rebuffs negative emotions like angst, anger, fear and stress. All clouds of doubt and discord disintegrate. We feel loved and relieved as our pent up thoughts get an outlet. A lot of burden gets offloaded and we can move ahead with new hopes. Listening can make us better persons as it can motivate, inspire and encourage us to accomplish our goals. We can gather a lot of information, develop working relationships with those we may not like and work on social interactions, which can define our hidden potential. 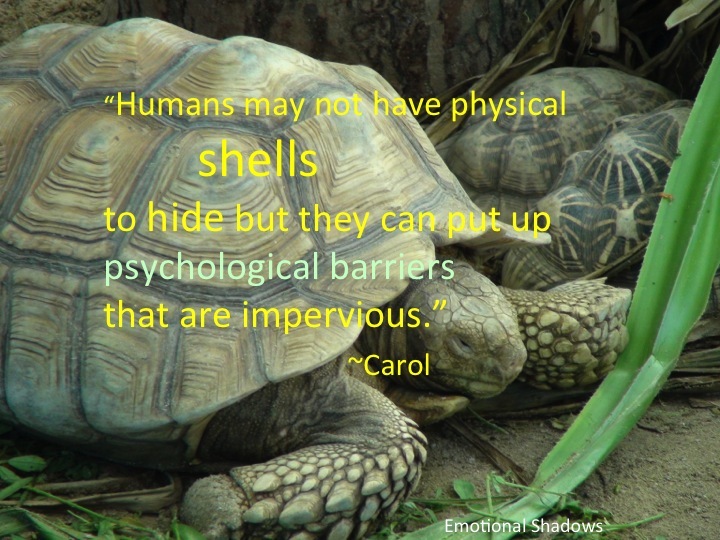 It can drive introverts out of their shell, promote acceptance as a way of life and understand that imperfections are normal. Please remember! Listening doesn’t mean getting intimidated and bullied into whatever the other person says. It means a healthy exchange of ideas and thoughts so that we can understand each other better. It means erecting an edifice of empathetic approach and to be more positive. It means learning analytical skills, which can foster healthy living. It means we need to control our outbursts, be more considerate and forthcoming. If listening has not been taught to you, it is never too late. 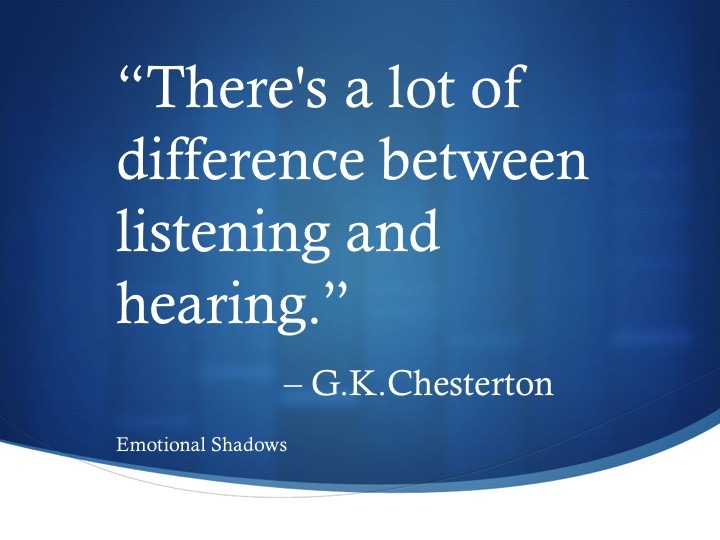 Do you value listening? What has it taught you? I would love to hear your views. 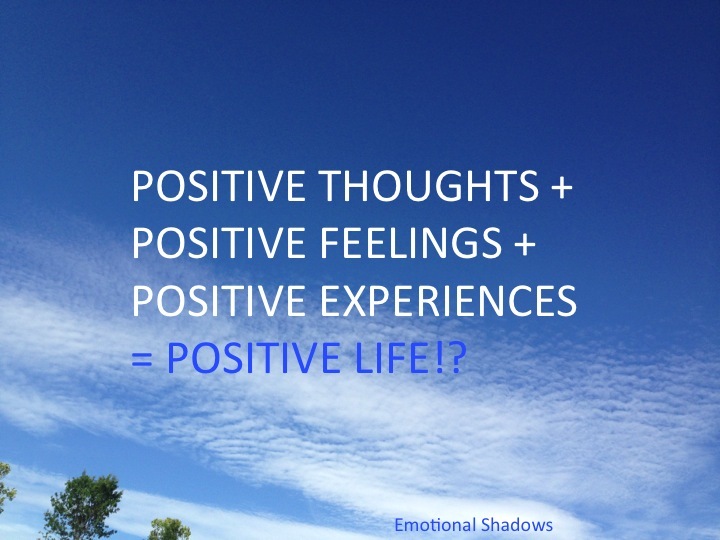 What If Some Experiences Are Not Positive? Is life so simple? Can we control our experiences? I stumbled upon the above quote and got a lot of positive energy from it but a thought immediately crossed my mind…what if some experiences are not positive? What if positive feelings are not reciprocated? All people are not alike. There may be such persons in your life who are always trying to find some reason to irritate you and spread unpleasantness. Some of them are around us all the time, in the form of our family members or colleagues. Have you ever given a thought that negative experiences leave a deep impact on us? It is very difficult to forget them whereas positive people just pass by and are easily overlooked or taken for granted. Life does not remain positive at all times. It is at such a challenging and grim time that positive thoughts lose their track. This mind is so strange. It also gets distracted from its positive path. What drives negativity? Why is it so easy to jump into this messy pool? People! Some people are selfish. They have their own designs; their ulterior motives can never be understood. Some are arrogant, they disseminate negative vibes; they always try to put you down. Some have narcissistic traits; their presence in your life can be quite detrimental. Some are manipulative; they try to exploit your goodness. I know many such people. People are like an ocean! Understanding them is like diving into an ocean. Some deep, some so shallow! Some never come to the shore some never leave it. If you are fortunate, you might find a pearl! Human behavior is quite intriguing, oscillating between darkness and light. The values, emotions and the virtues are ingrained in human soul but at the same time the vices that ensnare us can easily sway our integrity. Hurts can lead us astray. Lack of guidance, injustice and disappointments bring out the worst behavior. Teasing, bullying, violence, intolerance, wreaking vengeance and driving others to take the extreme step of committing suicide in modern societies seems to be an addition to human behavior. A new negativity? However, it is possible that it lurked there in some other unfamiliar form. Human behavior has chiefly been influenced by society, culture, region and religion, which has strengthened with time. There have hardly been any significant changes in the core values and ethics that have guided it. Fear and insecurity may bring some changes in human behavior but only for a short period of time. Despair and disillusionments follow us everywhere. They also change our behavior. How do we react? Disappointments often intimidate us but if we keep talking to the hopeful aspect of our mind, if we refuse to let our mind be clogged with the fear of failures, if we embrace the tenacity of our positive spirit, we can strengthen this sentiment and pass it on to our children who exemplify true hope. Have you ever felt the power of positive spirit? If disenchantments follow you, learn to cultivate hope, which is an inborn virtue. It lies dormant if it is not nurtured. Observe a child carefully and you will see an amazing amount of resilience and hope for achieving even the unattainable. A child may fall or fail but the efforts to learn new things never wane. It is the inherent quality of hope and happiness, which keeps children going robustly towards their goal. As their little feet start growing, hope grows within them. Each step they take, each game they play, this hope becomes sounder. No child ever thinks of losing. Cynicism is unknown to them. Little failures may dishearten them for a while but they start again with renewed efforts. It is the hope that carries them forward to catch happiness. Hope fills enthusiasm in their efforts. They look forward to their parents for encouragement and reassurance to accomplish their little goals. When they see happiness on their faces, their spirit soars further. Hence a positive approach and support nurtures hope and happiness. 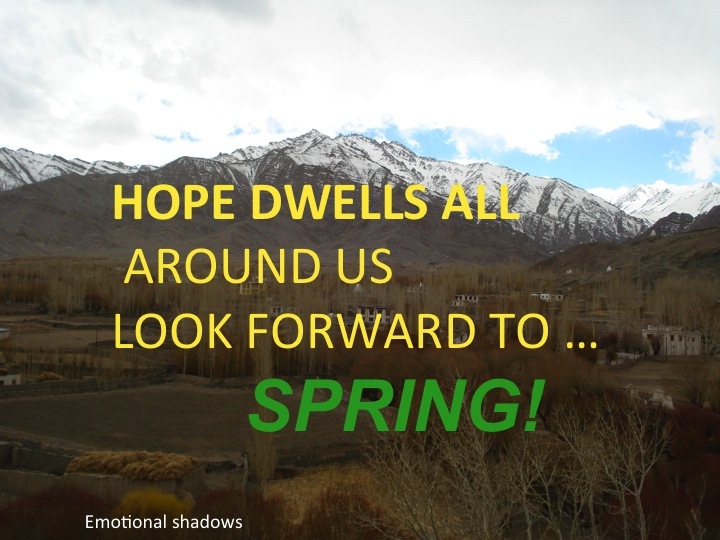 Hope and happiness are so interconnected! It is the hope of being successful which leads us to it and happiness follows effortlessly. 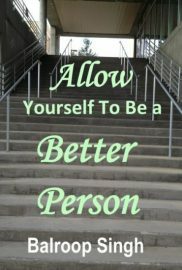 While conscious efforts are required for all that we hope to accomplish, happiness just meets us on the way to success. I have had many such experiences, which have shaken my positive spirit but I have always bounced back by convincing myself that this is just a passing phase, by reminding myself that all people are not positive. 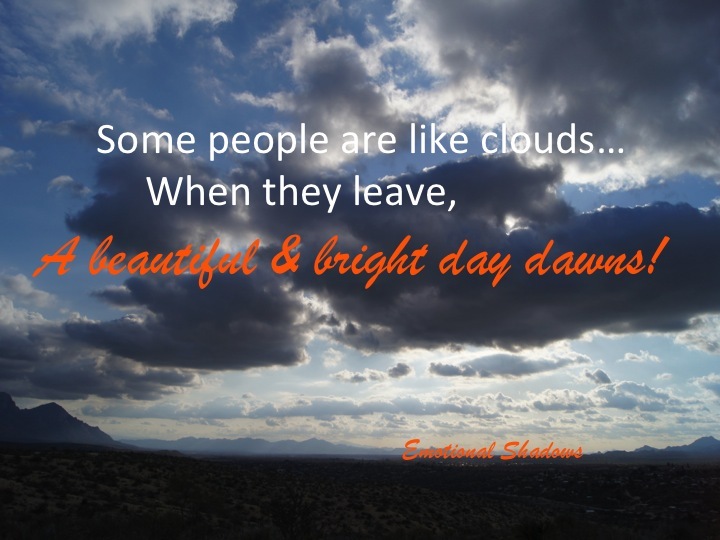 What are your reflections about meeting positive people? What impact have they made on you? Nature speaks to us through its ineffable beauty; its voice is powerful and intense in all its forms. And I have learnt to hear beyond the whispering willows… the whining of Mother Nature. 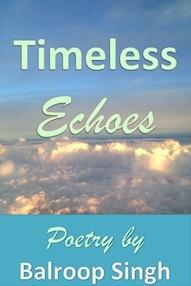 So could Haiku, the little protagonist of this book whose innocence mingles with the wisdom and perception of his new friends who want to live with the same dignity they were born with. The story of this book is set in Nandankanan Zoological Park, a 400-hectare zoo and botanical garden in Bhubaneswar, Odisha, India. A critique on our relationship with flora and fauna, how we respond to them and how much of spontaneous love children develop for them, forms the basis of this book. Haiku, a little boy is symbolic of human apprehensions, which often dilute at the altar of self-importance, pleasure and leisure. Haiku’s own loving relationship with Mogli, the white tiger, Bani uncle, the ancient banyan tree and Kuki, the little bird speaks volumes about the future of our connection with nature. The fact that Haiku can understand the language and emotions of animals, birds and trees symbolizes that we can hear the voice of nature if we possess the inclination and the disposition. If we can think beyond our own interests! If we want to nurture our relationship with Mother Nature. We love to visit zoos; we have created such places to gloat about the care we shower on our animals but we forget that we keep them caged for our own amusement in the name of saving them from extinction. Caged Mogli is the center of attraction but he yearns for those old days when he was free! The banyan tree has been a witness to the disengagement of mankind. Kuki, the little bird is trying to decipher the reasons behind all this. Her shouting at the tree cutters proves inconsequential. None of them are familiar with the words ‘selfish’ and ‘profitable’! It is ironic that the banyan tree is rooted yet it has gathered all the knowledge about the people who visit Nandankanan Zoological Park and the white tiger has been confined to one place yet he is expected to put up a pleasant face! Both of them seem to be hopeful and the hope lies in the little boy. If we could “find God in nature, in animals, in birds and the environment”, as Pat Buckley said, we would think more like Haiku! 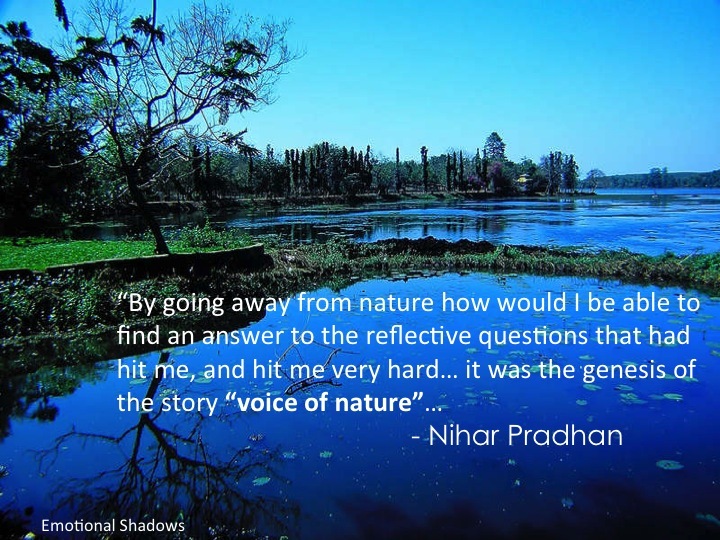 Nihar’s book inspires us to understand the divine bond of harmony, which exists between nature and man. It grimly reminds us, “There is a blurry boundary line between nature and civilization.” We must redefine it. I would like to express my immense gratitude to Nihar Pradhan for sharing his book with me before its publication. I read it with great awe and admiration. It raises the hope that the younger generation would enhance their efforts to restore the lost glory of Mother Earth. It also reminded me about my visit to Sariska National Park in Rajasthan, India where I could experience the beauty and bounty of wildlife and plant life. A home to numerous majestic animals including Leopard, Wild Dog, Jungle Cat, Hyena, Jackal, and Tiger, this Park was said to have 25 tigers, living in their natural habitats but we couldn’t spot a single one! Doesn’t it show that they possess a better protection sense? Please share this post at your favorite social networks to express solidarity with this noble cause.